Den Äishockeyclub Beefort sicht Bénévolen souwuel fir Senioren wei och fir Junioren. 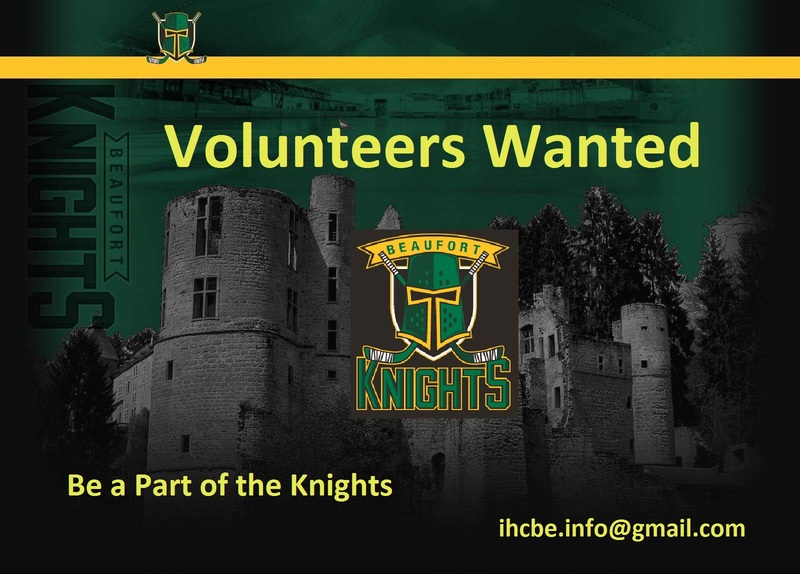 Icehockeyclub Beefort is looking for volunteers in both Senior and Junior section. Written by IHCB Admin, 28/09/2018 10:38.